I’ve never met FJ Thomas in person. Our mutual interest in horses and writing brought us together on the internet. From the moment our Twitter feeds crossed I knew FJ Thomas was cowgirl I would enjoy meeting one day. FJ has a “motor”. She’s going all the time. As owner of Fairweather Farms She has many irons in the fire and if she sees a need she works to try and fill it. FJ Thomas noticed how large animals are the last to be helped in natural disasters. She helped out with a local disaster and then she worked it into a novel that got published. 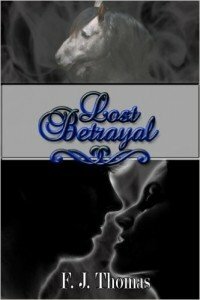 Lost Betrayal is a story of horses, love and natural disaster. She’s is currently working on getting her children’s book illustrated and published for a scheduled release in the summer of 2016. FJ is also a horse show judge and trainer. She trains horses and people. 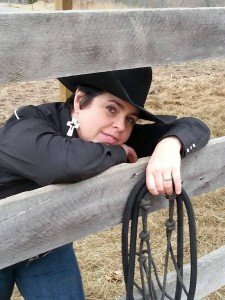 Seeing a need for the voice of plus sized horsewomen everywhere, FJ Thomas started Cowgirls With Curves, a website to help encourage and support women of all sizes and their horsemanship. She’s been interviewed by Texas Ranch & Rodeo Weekly, The Earn Your Spurs Podcast, and the Horse Hour Podcast. FJ is easy to talk to and speaks her mind. This was a really fun interview. 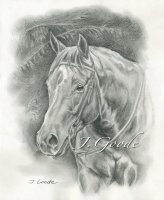 You can connect with FJ Thomas at the social media links below and, if you love horses, I know she would love hearing from you. 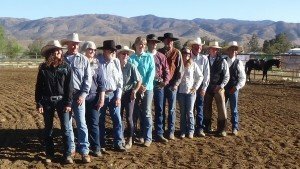 There was a lot more coverage of this year’s Vaquero Heritage Trainers’ Challenge. Several local newspapers and photographers had some great pieces and photos of the event. 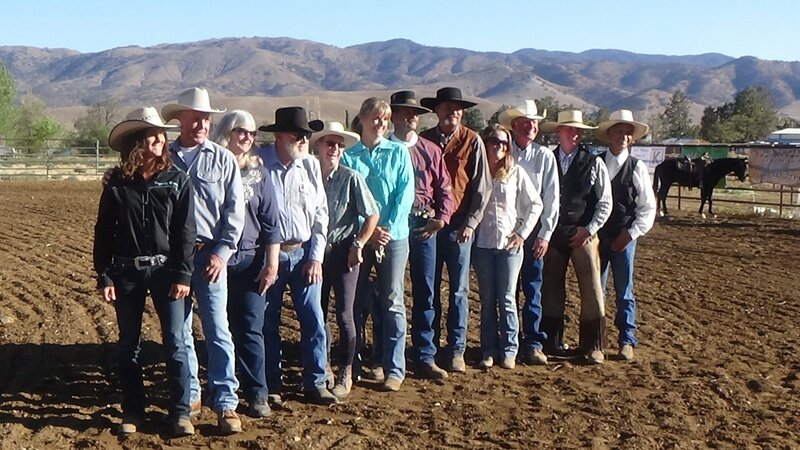 One reporter, Key Budge, covering the event for the Tehachapi News produced several audio interviews of the trainers of the VHTC. Key was kind enough to supply me with those interviews so I could share them with you. The interviews were conducted early in the competition and the trainers of the VHTC have some wonderful insights about the horses and competition. We used seven of Key’s interviews for this show. He talks to David Jeffers, the winner of the event. Erika Underwood came in second and talks about the challenges of training the new colt. 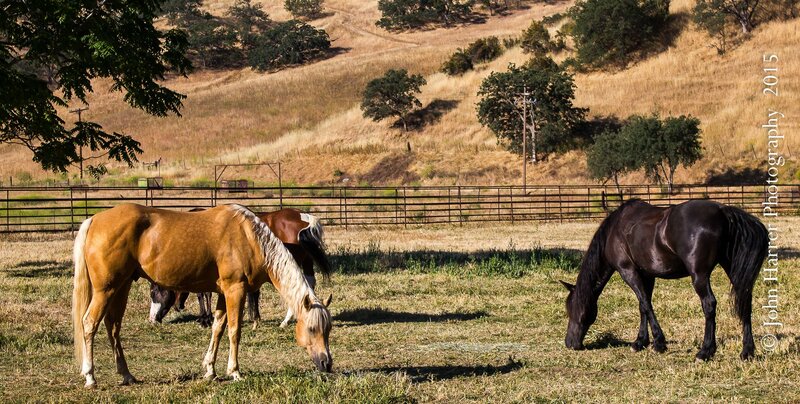 Shaula Carboni is from Italy and has worked for a mustang rescue organization. Steve Perron is a two-time competitor of the event. Shane Flanigan traveled from Utah to get an Oak Creek Horse and participate. Dal Bunn watched all three days of the event as the emcee/announcer and has a sharp eye and analysis of these horses and trainers of the VHTC. Finally, Key talks to me about my experience with Scratch. I learned a lot from the experience. Yeah, we made some mistakes, but that’s sometimes the best way to learn.